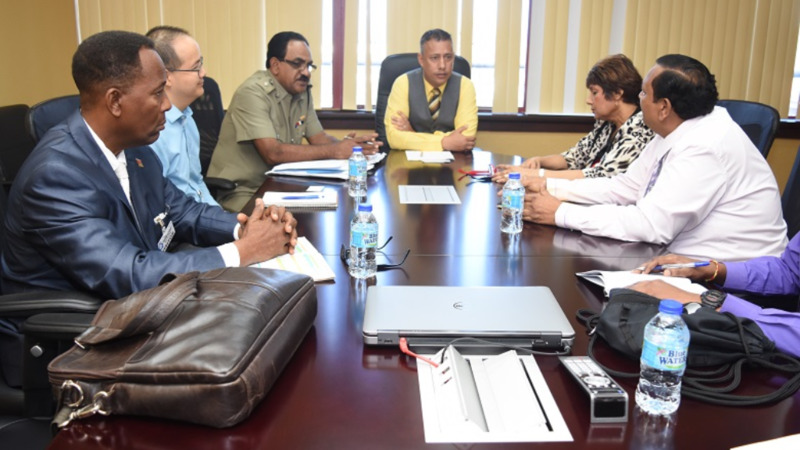 Police Commissioner Gary Griffith and executive officers met with the board of the San Fernando Business Association (SBA) on Wednesday. 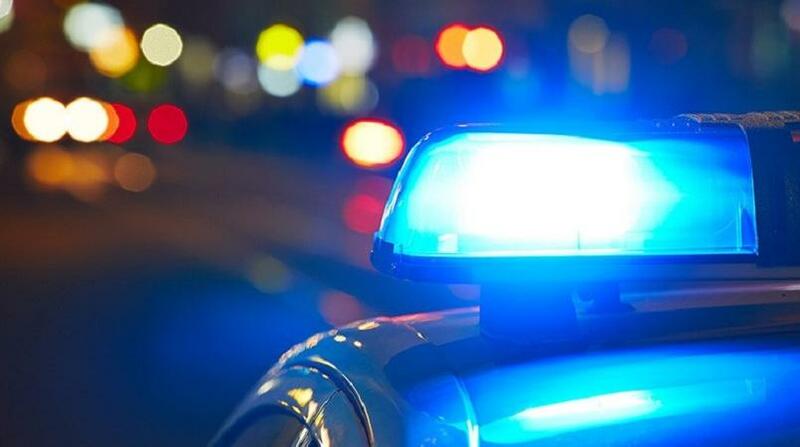 This meeting took place at the Office of the Commissioner of Police at the Police Administration Building, Port-of-Spain. Discussions centred on safety and security, maintenance of police presence and the matters of illegal vending in the city of San Fernando. President of the San Fernando Business Association, Daphne Bartlett and other members of the SBA board spoke on the issue of illegal vending in the city. 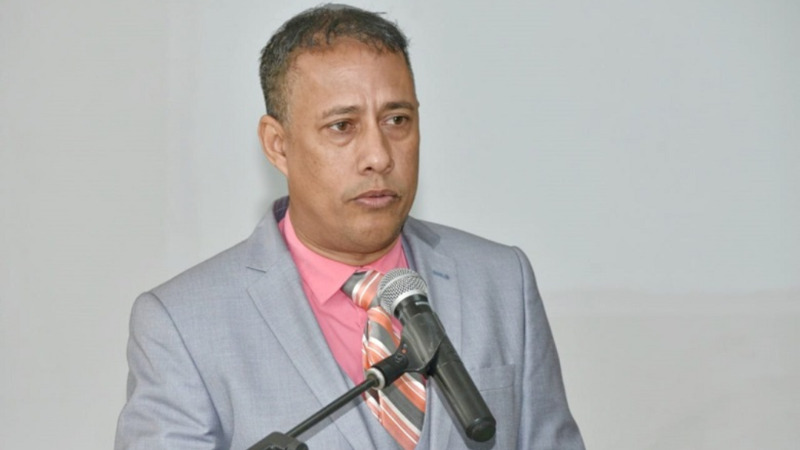 The Association expressed its desire to work with the Police Service (TTPS) and the Commissioner to ensure a safer city, which will ultimately positively impact the social and economic stability in San Fernando. Acting ACP South, Jason Forde and acting Snr Supt, Zamsheed Mohammed, both of the Southern Division attended the meeting.